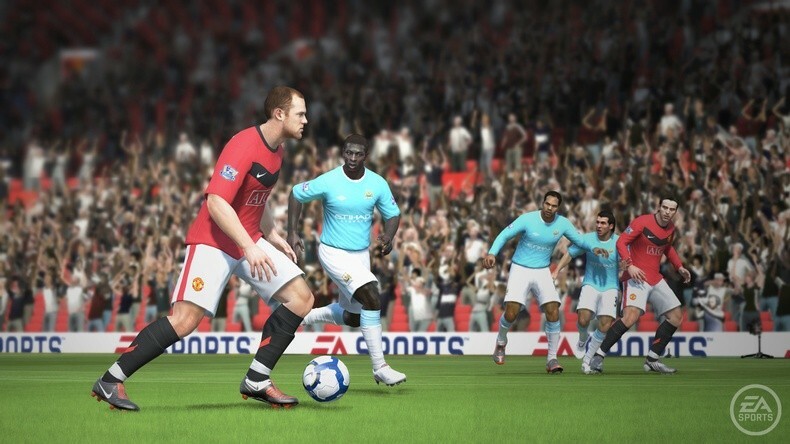 The players who are due to adorn the cover of this year's FIFA 11 title, due for release on October 11th, have been chosen with burly striker Wayne Rooney to front the UK release of the title and Kaka will be used for the cover shot in all other regions. They are also due to be joined by other renowned players for a TV-based ad campaign that will be shown from the beginning of September. 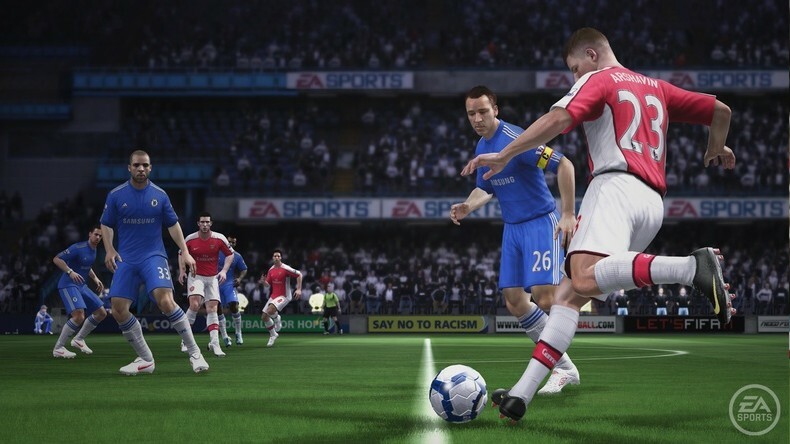 Sales figures of the previous entry in the franchise, FIFA 10, managed to shift over 2 million copies in the UK alone and the World Cup 2010 edition enjoyed the top spot in the games charts for three weeks in a row. 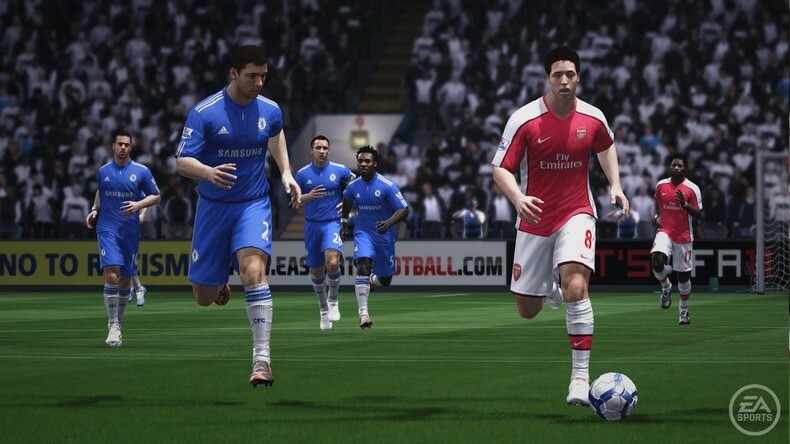 No doubt as long as there are football fans, FIFA will continue to sell vigorously unless the game's system receives an unwelcome overhaul. Not likely given the game's huge popularity.